I was walking in the narrow streets of Sadar Bazar Market when we went there for some shopping last time. Some flash attracted me to look over a corner where I witnessed horror. I saw piles of branded makeup; imagine every possible brand and product you know was there. Those were all dupes of branded products. I enquired more about those products like how they are sold. One person in very hush-hush tone told me that lot of famous shopkeepers keep dupes and sells them as original products. These shopkeepers are also registered as online sellers with lot of websites and then you can understand even online there are good chances that you might end up paying for a dupe. This is why I don’t prefer buying branded makeup online. I used to go Shoppers Stop to buy makeup from the brand outlets on their floor. But ever since I moved to Noida it was difficult for me to go to mall every time I had a required because malls are approximately 20 km away from my place. 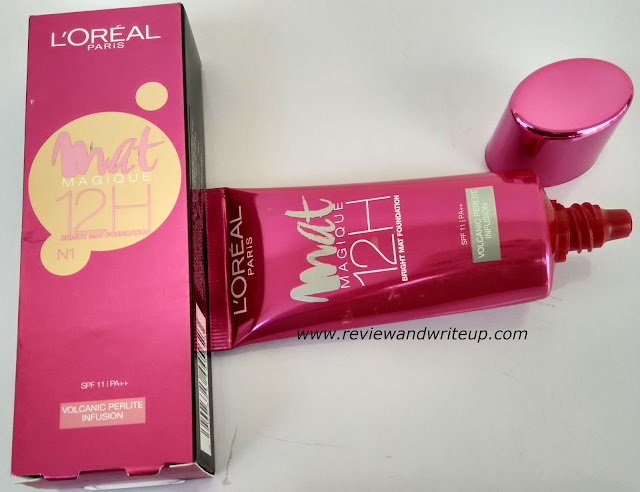 I wanted to buy Loreal Magique 12H Bright Mat Foundation so decided to order through estore of Shoppers’ Stop. They guarantee that the products sold are original and of course there is a brand name attached to the estore. I placed order and made payment with my card. The product was delivered to me in 5-7 business days. I got the product packed like this which was a great thing. 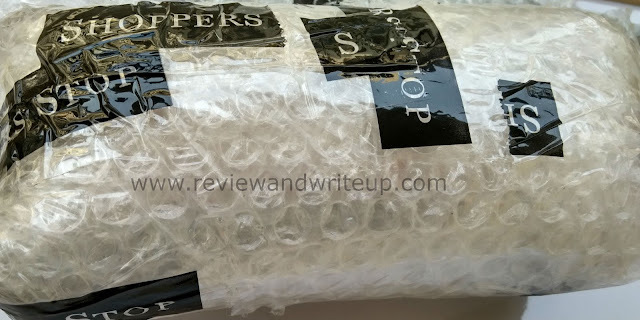 It was nice to see shoppers stop packaging. Review – We are standing in end of November and in north India winters have already arrived. I am using Loreal Paris Matt Magique on regular basis. I use one portion of my daily winter carecream along with Loreal makeup foundation to make a perfect base. I tried using it on its own and I was surprised to see the perfect coverage it gives to my skin tone. 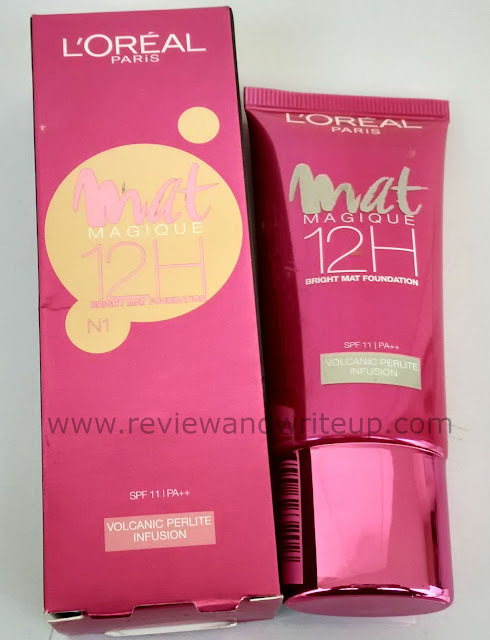 Loreal Magique offers lot of shades as per your skin tone to choose from. 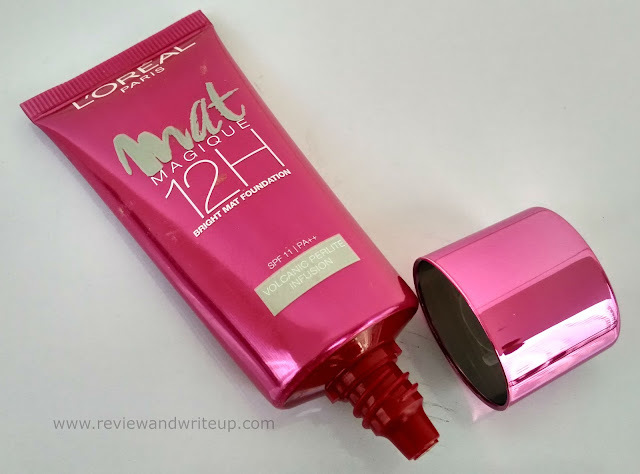 I got shade N1 and this has air-light texture, gives semi-matte finish to my skin and stays for atleast 8-9 hours. This is enriched with SPF 11 PA++ so I don’t have to worry about adding sunscreen. Even if you have to step out in sunlight your skin feels just fine. Since it has air light texture, it is easy to apply it using finger tips. Best thing about Loreal Magique is that it makes your skin tone look natural. It doesn’t look that you have applied any makeup on face which is something I always prefer. Overall I am really happy with the product. 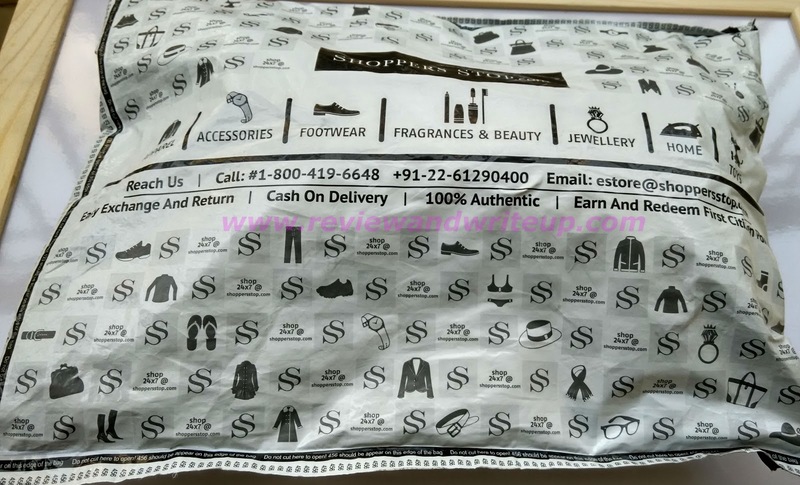 If you are also in dilemma of buying authentic makeup products next time head over to estore from Shoppers Stop. Sounds totally amazing. I've definitely got to check this out.